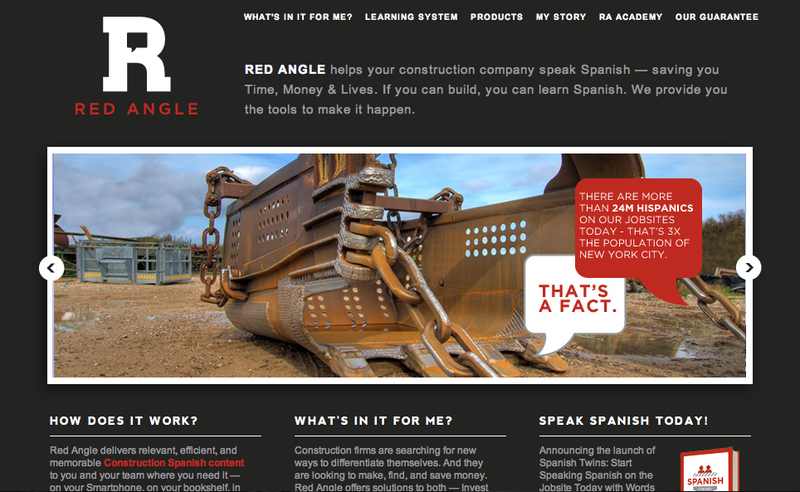 Home › Construction Spanish › Jobsite Leadership › How to Be More Attractive. Design is a Competitive Advantage. My first thought was, “Well, yeah… no _____.” But after spending more time with this seemingly benign statement, I realized it does need to be stated. 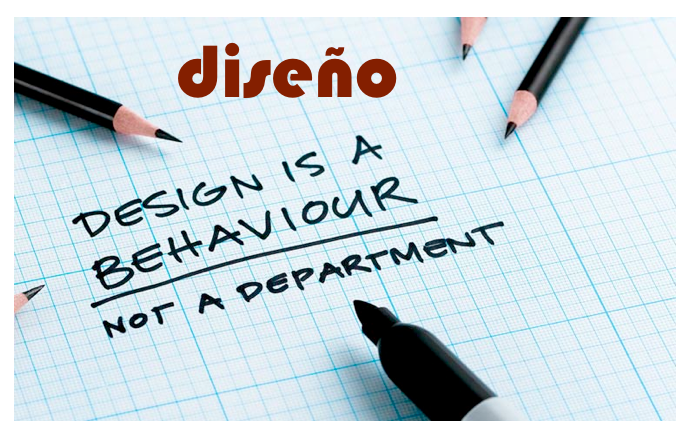 It needs to be stated because many companies and individuals do not invest in design. When “Asset Allocation” is discussed, most companies do not allocate considerable Capital, Talent, and Time towards design. But Customers want things – and they need things. Big difference here. Mrs. Redanglespanish and I recently bought new iPhones. Want or Need? We’d like to convince ourselves it’s a Need, but it’s clearly a Want. We are hardly unique in this regard. Customers want cool things. 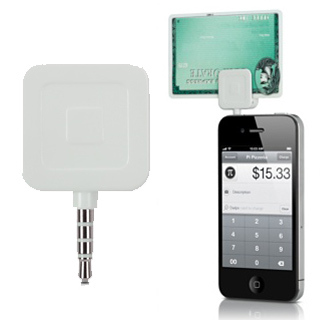 Customers want things that get people talking. Customers want things that get them excited. These Want Things like iPhones, BMW’s, and Tag Heuer watches transition from Want to Bought quickly in a large part to design. That’s part of the reason why Apple, Facebook and Google dominate. All three have simple, smooth, and pleasing designs. They all incorporate great design. So if we all want good design, why don’t we invest in it? How do you describe the design? Is the design more Standard Issue or Different? Does your business card or resume aesthetic “Wow” anyone? The inbound compliments are attributed to the following designers. If you are looking for great design work…. Contact them. True to the name, Jason is a creative talent. Jason is my go-to guy on design issues big and small. 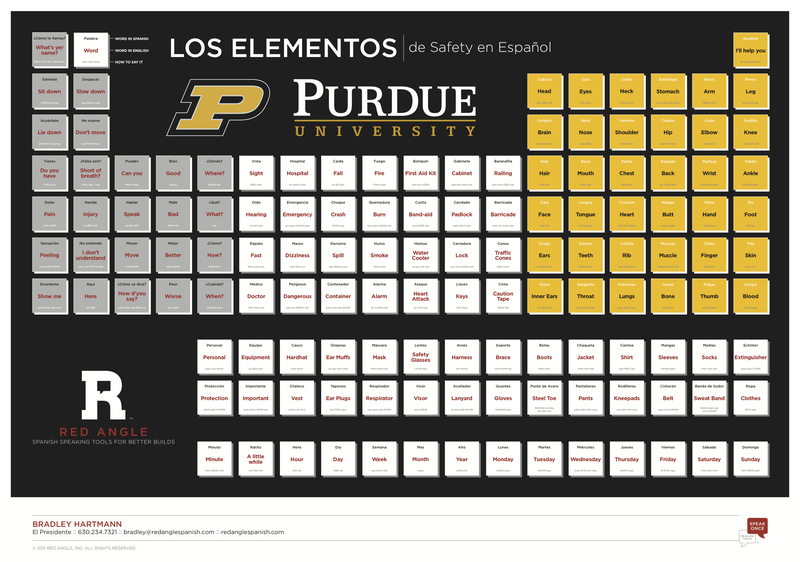 He created my Red Angle logos and delivered the final look for Red Angle’s Los Elementos series of posters. Jason also laid out my first book, Spanish Twins, and created the front and back covers. He pretty much did all the important stuff outside of the actual writing. 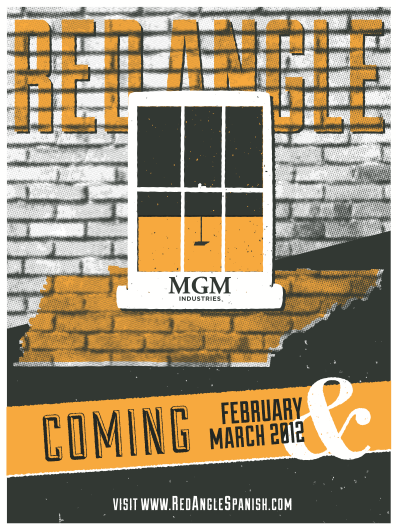 Brooke created the graphic design for Red Angle website and was fantastic to work with. At the outset of the web development project, she delivered three concepts. I would have been proud to have any of the 3 represent Red Angle. She is funny, smart, and very talented. I asked a former intern if he knew any talented graphic designers who were about to graduate and may be looking for some work on the side. He referred Nicole and I’ve been lucky to work with her. Because most corporate training is mandatory and some shade of boring, at Red Angle we create custom gig posters for our Clients. They post them around their offices and employees start asking questions. “Huh? Spanish Training? Wha? Who is Red Angle? Wait… what?” A curious mind is an open mind…. Nicole creates our Red Angle gig posters and I am always impressed with what she delivers. Joe runs NuLogic and does great work. 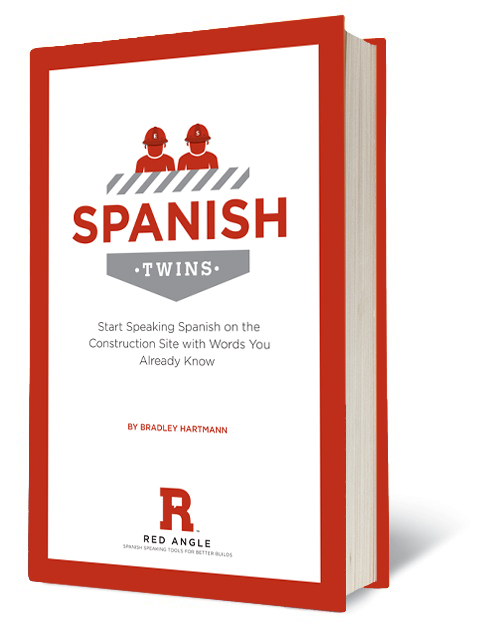 Joe designed the artwork to go along with Red Angle’s forthcoming 6WK Spanish Series – one word or phrase each day (3 minutes max), 5 days of the week, 6 weeks. 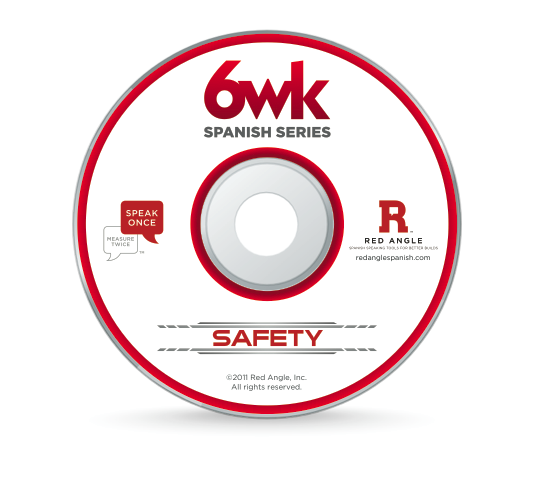 The first installment in the 6WK Series is Safety. It will launch on Monday, March 5. If you just have a printer, it’s time to step up a notch. Bob, Jace and Peggy at AG Store #385 consistently offer design ideas and have unbelievable turnaround times. They are also fantastic when I walk in and say things like, “How can we customize and print Client-specific Spanish text on the octagonal panels on this soccer ball?” They simply ask a few questions, scratch their collective head, and then come up with a creative, cost-effective solution. They printed out our Christmas cards in 2 days and saved up 30% over Vistaprint.com. They also network to help find Prospects for you, which never goes unnoticed. Even if you don’t live near Elk Grove Village, AG-385 is worth the trip.Biesterfield and Arlington Heights Rd Shopping Center. ¡Buena suerte con tus diseños! ‹ How to Get Closure on the Jobsite.